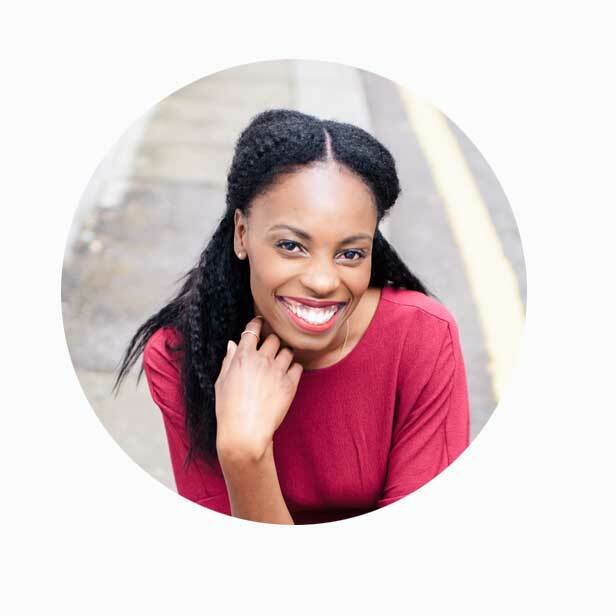 Modupe Charlotte Ononuju (nee Alatise) is passionate about godly marriage and relationships and seeing women valued the way God values them. She is married to George Ononuju and serves as a pastor at House of Inspiration church in London. She is an avid writer who loves to bake and is co-founder of the baking duo, The Flour Jar. She also founded the blog, Seeing Eden (www.seeingeden.com) and is an editor at New Inspiration Publishing. Professionally, Charlotte graduated with a Law degree from Queens’ College, Cambridge, is a Non-Practicing Barrister and currently practices as a Solicitor. 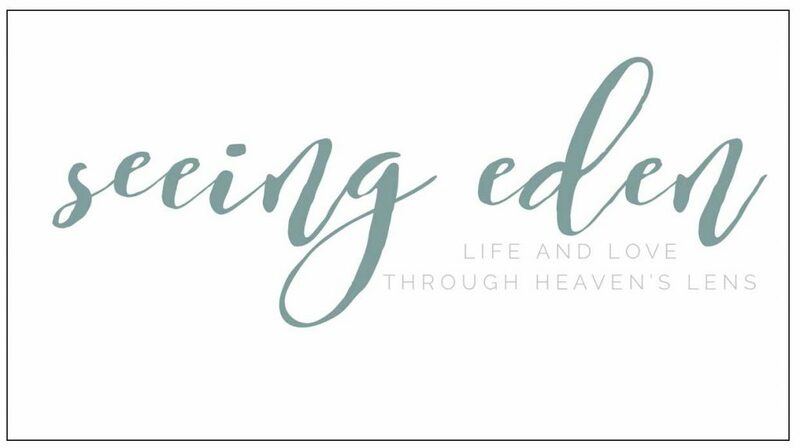 Tune in to The London Christian Radio to hear Modupe Charlotte Ononuju present Seeing Eden every wednesday at 8.00 pm.